Making the decision to immigrate to the U.S. can be both exciting and overwhelming. It is important to keep in mind there are several requirements for the immigrant who has or is trying to obtain a green card. One of the most important aspects to consider is what kind of health insurance will be right for you specific situation. Under the Affordable Care Act, most residents of the U.S. are required to obtain a health insurance policy. An immigrant can find themselves in one of four unique situations which will impact what policy is right for them. 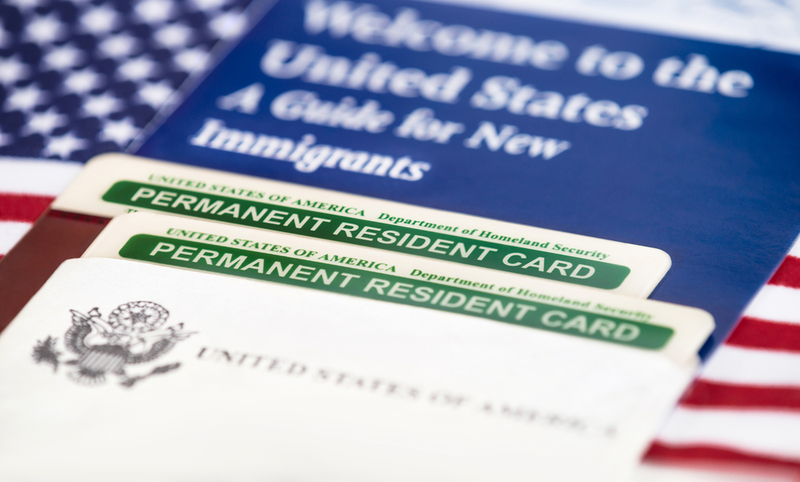 Many green card holders don’t permanently reside in the U.S. Typically these immigrants travel to the U.S. every six months to a year. If this is your situation, you are required to obtain health insurance, but you have a few options to choose from. You would need to either purchase an immigrant or visitor’s plan which satisfies eligibility criteria. 2. Green card holders who permanently live in the U.S. If you are a current green card holder and you have lived in the U.S for a long time or spend most of your time here, you may be required to obtain an insurance policy. If you are below 65 years of age, you can consider domestic insurance policies. If you are above 65 years of age you may be eligible for a U.S. state or federal supported health program such as Medicare. For those immigrants who have recently obtained their green card and will be going to the U.S. soon, you should consider short-term insurance plans. These are ideal because the provide temporary coverage while traveling and settling in. Temporary short term insurance plans are also the best option if you have your green card and have just arrived to the U.S. If you are visiting the U.S. on a visitor’s visa and your family has applied for a family sponsored card, you will be considered a visitor until your card is processed and issued. While you are waiting for processing, you are eligible for any number of visitor health insurance plans. No matter what situation applies to you, it is important to make sure you are always covered. If you are interested in medical insurance for new immigrants to USA or want more information on international travel insurance, visit Overseas Health online or call one of our insurance experts at (800) 647-4589 or 01 (480) 821-9052 today. If you are planning a trip to the United States anytime in the near future, you’re probably thinking of all of the sites you want to see. Here is a list to help you narrow your search down. This world famous attraction is sure to be one of the most beautiful sights you will behold in your lifetime. Make your way down Las Vegas Boulevard while taking in the city lights and sipping a cocktail. And remember– what happens in Vegas, stays in Vegas! Experience this gorgeous wonder of nature first hand in a variety of ways. You can see the mile deep crater via bus, helicopter, raft, kayak or mule. While travel medical insurance should be on your radar with any trip abroad, you want to make not to skip it if choosing one of the more extreme tour options. Fat Tuesday is an American carnival festivity, taking place in New Orleans before Ash Wednesday. Originally, this festival was meant to allow Christians one more night of eating rich foods before Lent. It has moved passed it’s religious roots, and is now a unique southern celebration for everyone to take part in. Located in beautiful Orlando, Florida, this family friendly attraction is perfect for any visitors looking for wholesome fun. See Mickey, Minnie, Snow White, the Seven Dwarves, and every other Disney character you grew up with! This sport may not be 100 percent exclusive to the United States, but it’s called “American Football” for a reason. Only in the U.S. with you experience the level of enthusiasm and excitement fans have for the sport. For better or worse, the United States has some of the loosest gun restrictions of any first world country. If you’re from a nation that does not allow its citizens access to firearms, visiting a gun range in the United States may allow you a once-in-a-lifetime opportunity to fire a weapon. Often referred to as “The Rock”, this infamous federal prison was in operation from 1934 to 1963. It developed a reputation for being “escape proof”, and housing some of America’s most notorious criminals. Al Capone, George “Machine-Gun” Kelly, Alvin Karpis (the first “Public Enemy #1”), and Arthur “Doc” Barker all called Alcatraz home at some point in their lives. 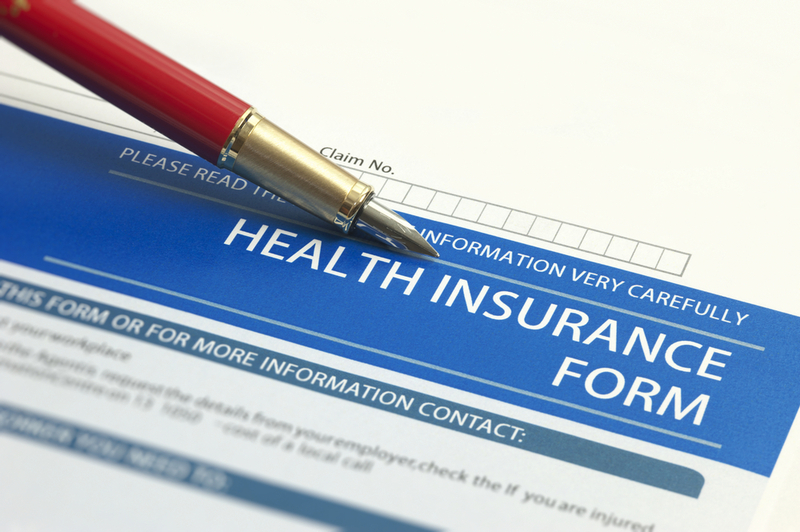 At Insurance Services of America, we make health insurance as easy to obtain as as easy as ready, set, renew. Call (800) 647-4589 or 01 (480) 821-9052 to learn more. The choice to study abroad in the United States is both exciting and nerve racking. Of course the best way to learn about a culture is to be fully immersed in it, including (but not limited to) food, transportation, fashion, and finances. As you’re probably aware, the United States is quite different from other countries in all of those aspects. To adjust a little quicker upon arrival, familiarize yourself with a few key pieces of information about American culture before leaving your home country. Completely uprooting yourself from your friends and family will no doubt be difficult, but the friends you will make during your time abroad will last a lifetime. To make this process a little easier, brush up on your conversational English skills. Jumping out of your comfort zone and into a conversation is much less intimidating when you speak the language semi-fluently. Try first making friends with some of the other international students, then enlarging your circle of friends together. The importance of driving a vehicle varies by country, and it is extremely important in the United States. Having the knowledge and ability to move freely on their own schedule is a facet of the American culture. Though the driving system in your home country will likely differ from that in the U.S., at least knowing how to operate and maintain a vehicle will be extremely useful during your time abroad. You never know what sort of situation you will be in — it’s best to be prepared for anything. Though there are a ton of dining options in any given area of the U.S., knowing how to cook a couple staple dishes from your home country is not a bad idea. Not only will it silence a bit of the homesickness you may experience, but it’ll also help in your venture to make new friends. Suggest a potluck in which everyone brings a dish from their home country! Hopefully these tidbits of knowledge will help your transition to into American culture much smoother. Aside from the above factors, keep in mind that the medical system is also quite different and oftentimes confusing for citizens and visitors alike. Because you never know what you’ll encounter on your time away from home, being prepared by having travel medical insurance is your best bet for a flawless study period. For more information on travel insurance plans, get in touch with Insurance Services of America by calling (800) 647-4589. While they may be a part of the same continent and share a border, Canada and the United States are completely different countries with unique entry requirements. It can be tricky to know all of the things that Canadian citizens need to do before entering the USA, which is why it is important to be aware of the following tips that can help make your time in America as efficient and stress free as possible. Here are some valuable things to keep in mind when heading south from Canada into the U.S. If traveling to the United States by air, you will be required to show officials your Canadian passport or Air NEXUS card upon leaving the country. If entering the U.S. by land or sea, prepare to show your Canadian passport, NEXUS card, enhanced driver’s license or ID card, FAST/EXPRES or SENTRI card. These documents prove that you are legally allowed to enter the United States and will dictate how long you can stay in America, typically for up to six months. Before embarking on your trip, look into the area where you will be visiting. With so many bad neighborhoods in most U.S. cities, it is important to be aware of your surroundings at all times. Since America has a much higher crime rate compared to Canada, it is wise to keep all doors locked and to ensure that the area where you are staying is located in a good neighborhood. Nothing is worse than having a medical emergency while traveling overseas without health insurance. For any trip out of the country, it is imperative that you purchase health insurance to ensure that you are protected from any medical emergency away from home. Take the time to find the appropriate coverage for your needs to stay safe while spending time in a foreign country. 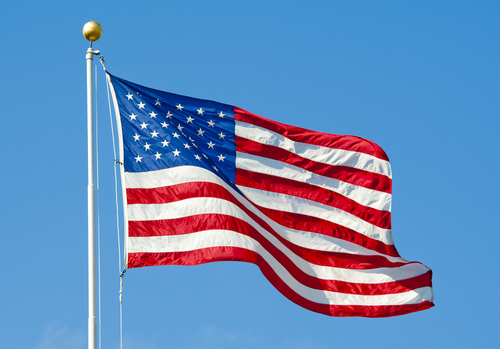 By keeping these helpful tips in mind, you can travel safely to the United States from Canada. For more information on overseas health insurance, contact Insurance Services of America today at (800) 647-4589.